Theriot's in Marrero, Louisiana offers our full line. 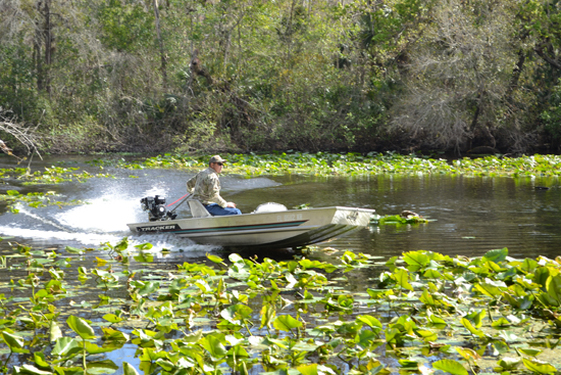 Fast Duck Motors in Astor, Florida is our trusted partner in Central Florida! A great partner and a great tester of our motors! or call him at 321-243-1035. We are proud to partner with Boss Drives as an official dealer. Offering you a more diverse product line and options for taking you where you want to go and how you want to go. 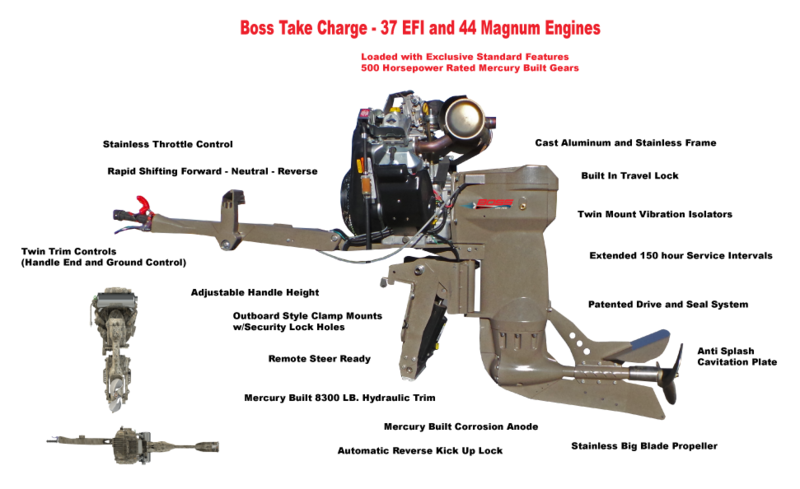 Contact Angus today at Angus@MangroveMudMotors.com or by calling him at 214-763-6156.
innovative shallow water marine motors for hunters and fishermen. Backed by a Satisfaction Guarantee!